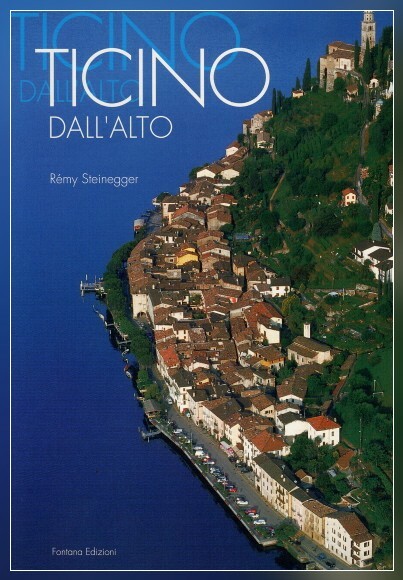 which shows 120 aerial views over the whole region of Canton Ticino, southern Switzerland. This illustrated book shows 120 aerial views capturing the whole region of Canton Ticino, southern Switzerland, most of them printed on double pages. The text is in Italian and German. The book jacket can be chosen as an Italian or German version. Where to buy my book ? You wish to buy my book? Please go to my bookshop and I will ship it to you!